This has given me several years of trouble free service, but I just switched to YouTube tv so it will not longer work for me. Solid processing power, still supported by amazon with periodic updates. Unique feature (for the amazon devices) is a digital optical audio output. So you can use the tidal or Spotify or plex app and stream music to an external dac or get much better sound quality. Comes with original box and remote. I will ship USPS priority. These are still sought after, so let’s say $70 shipped. Thanks Dan. I have one. Im just upset Amazon dropped the optical. It actually is a good sounding streamer device!. Lots of videos on how to jailbreak them and add things like kodi or other fun streaming services. I run tidal on mine optical out to my pioneer sc27 optical in with darn good sounding results. Great flexible product here folks. Again, it is a shame Amazon dropped the optical from the fire. I think this one also has Ethernet input as well. The wireless is fast on it. I don't even have the play button hit for a second and a movie starts running. I love the YouTube TV! Here are some pics. I’ll thrown in a 4 foot audioquest forest optical cable for $15. Okay looks like I am a little high on this. 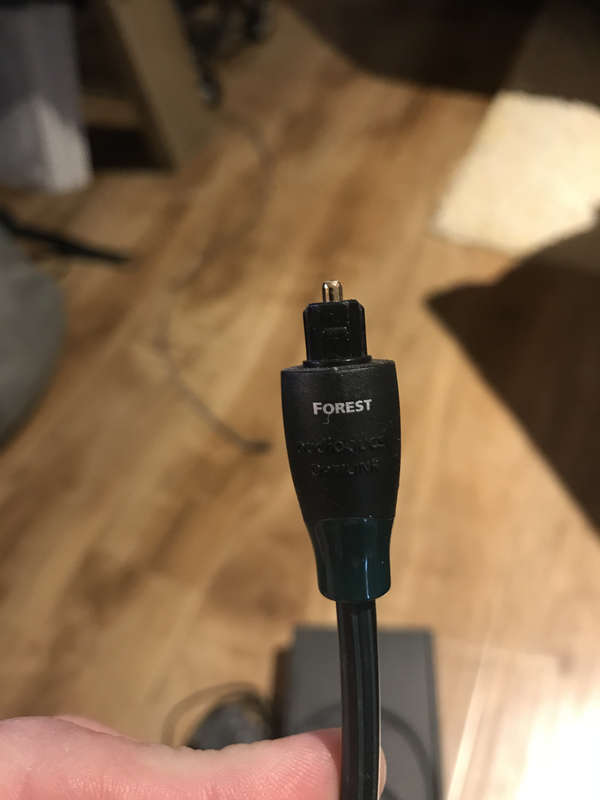 How about $60 shipped for the firetv, and $70 shipped with the audioquest forest optical cable. Not sure if anyone has had experience with the Fire Stick and looking at this. Let me just say this is worlds faster and doesn't get bogged down and slow over time like the stick. Can vouch for the product, like mentioned it can be loaded with Kodi for free live tv and what not but ill leave that up to yall. Agree, I have one of these it’s a great product. Very fast, snappy, has great apps for music and movies. Hope the surgery and recovery go well. 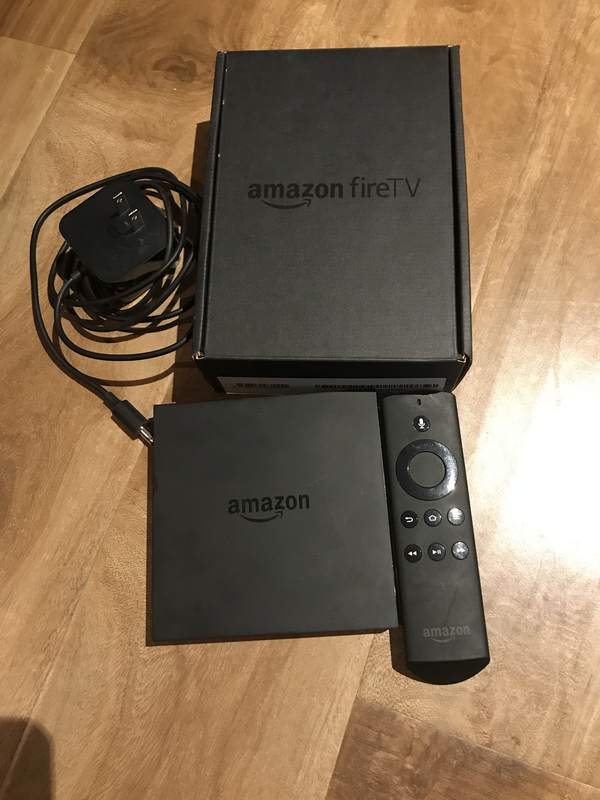 $60 shipped for the firetv with remote and box, and the audioquest forest digital optical cable. 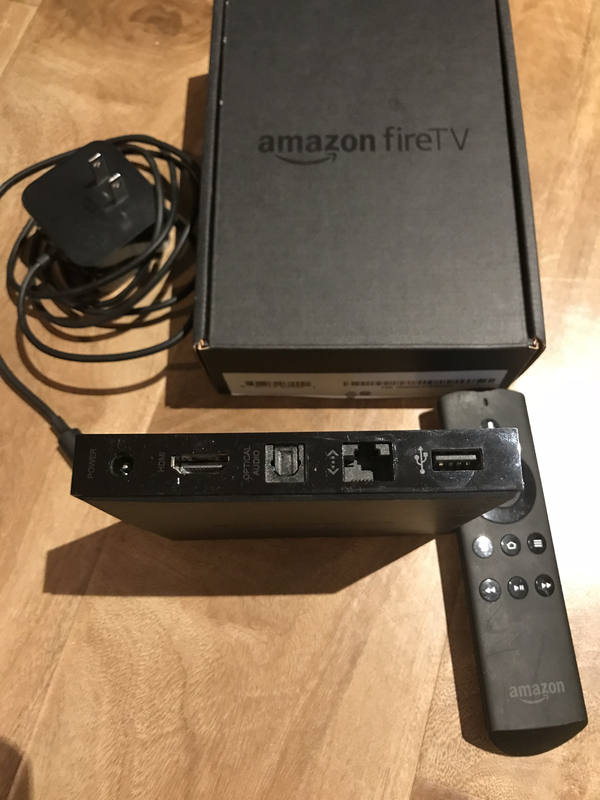 $50 for just the firetv. This arrived today, thanks a lot! !